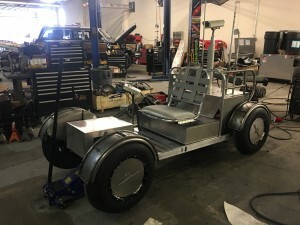 This was a sweet little project to be a part of. 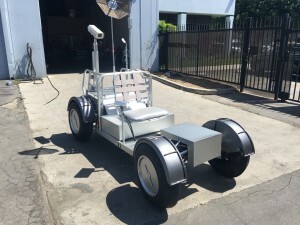 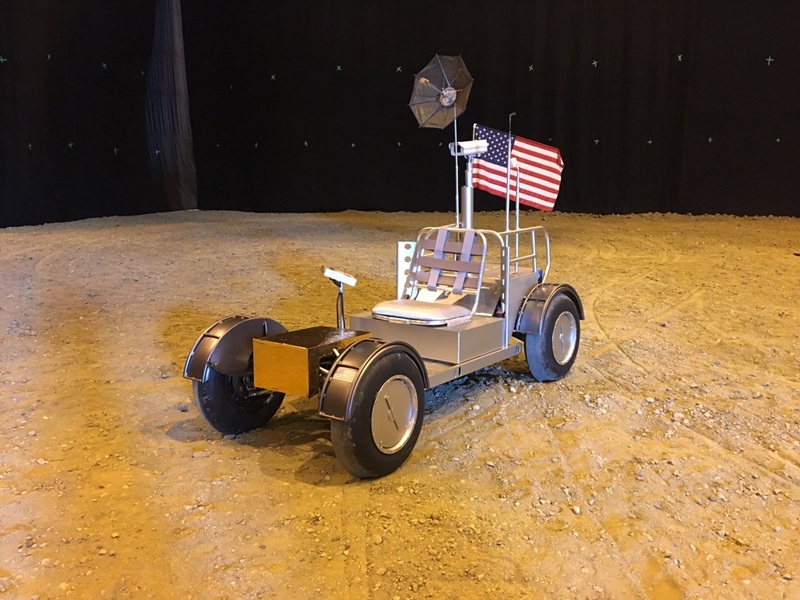 The team at Action Vehicle Engineering was tasked with a stellar mission, creating a moon buggy. 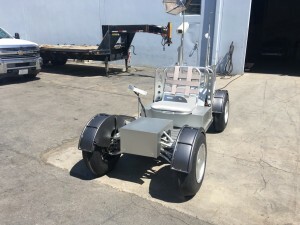 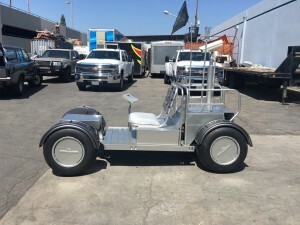 For an upcoming commercial, the team had a short time to fabricate this vehicle to life. 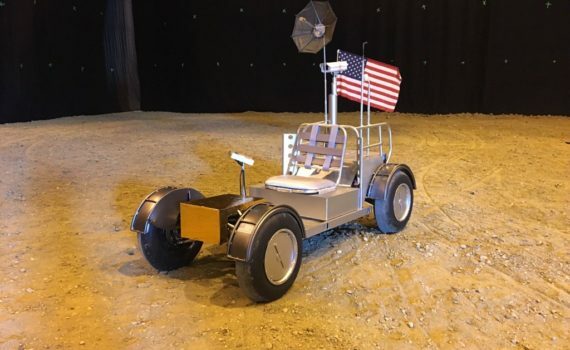 Although we highly doubt it will work on the moon, it does come with its own satellite, video camera and tires made for the terrain.